April 15, 2019 in category Chamber Blog tags government contracting, Northwest Commission, ptac, robyn young, venango county and 0 comments. 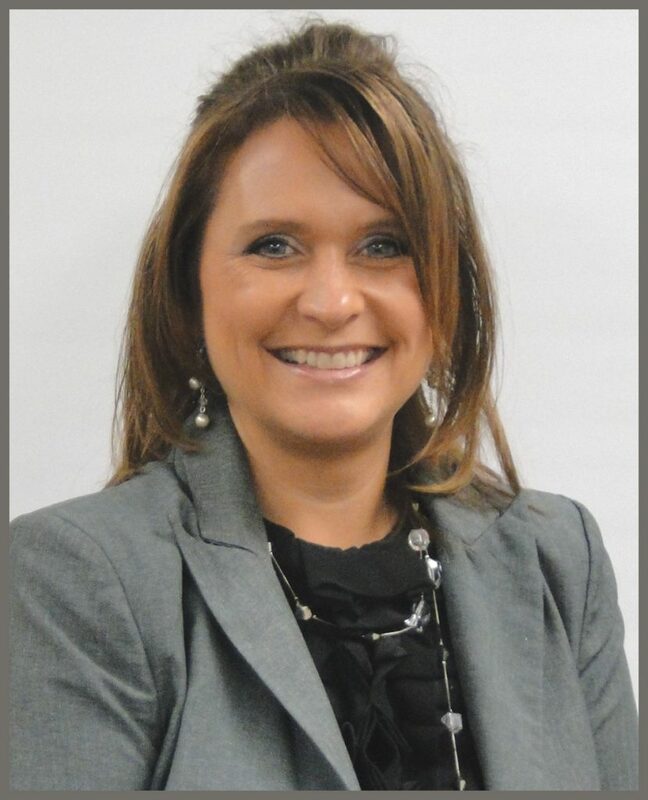 Robyn Young, Government Contracting Manager for the Northwest Commission Procurement Technical Assistance Center (PTAC), was recently appointed to be a Regional Director of the Association of Procurement Technical Assistance Centers (APTAC). Young will head Region 3, representing Pennsylvania, West Virginia, Ohio and Maryland; there are 12 PTAC offices in this region and nearly 100 across the country. She was officially elected and recognized during the Spring 2019 APTAC Conference in March in Reno, NV. In addition to her duties as program manager of the Northwest Commission PTAC, Robyn will serve on the board of APTAC and represent Region 3 for a two-year term. APTAC’s Board and Committees are comprised entirely of volunteers who represent member PTACs. Robyn brings 7+ years of government contracting experience to the Association and strives to be a strong resource for new and seasoned PTACers. PTACs are charged with assisting businesses in learning how to do business with federal, state, and local governments. PTACs are a local resource available at no or nominal cost that can provide assistance to business firms in marketing their products and services. They offer training to businesses on how to research and bid on contracts, assist with registration requirements, provide bid-matching services, and assist with pre and post award contracting issues.